Our London office is moving! 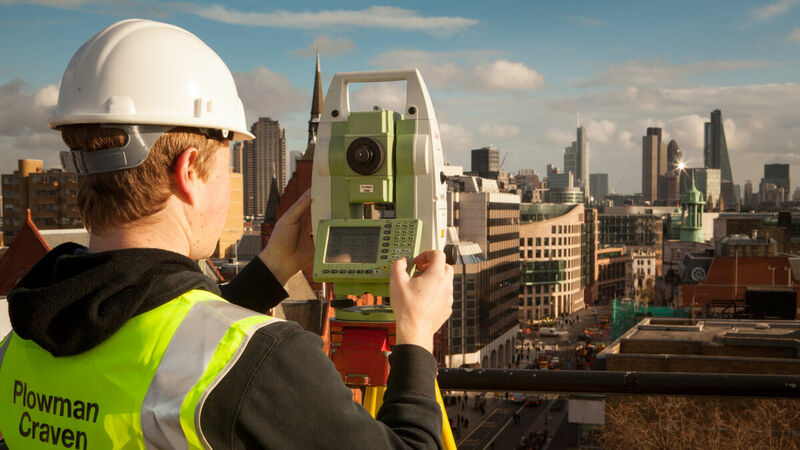 We’ve been involved in many significant projects during the year and our success and continued growth of integrated, trusted and precise measurement solutions, means we’ve quickly outgrown our London base in Farringdon. This new facility provides us with the increased business and operational space necessary as we continue to expand. Our registered office remains in Harpenden and you can still reach us on existing numbers and email addresses.